Save 56% on this highly-rated game! 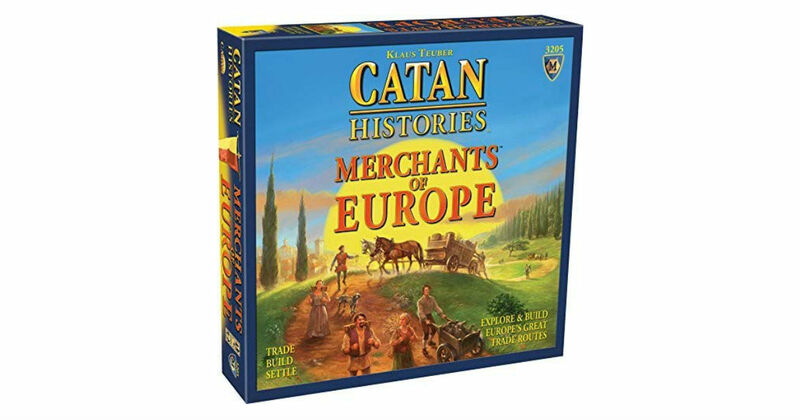 Snag the highly-rated Catan Histories: Merchants of Europe Game for only $23.95 on Amazon, regularly $54.99. This classic Euro-style board game takes about 90 minutes to play and is perfect for 3-4 players.